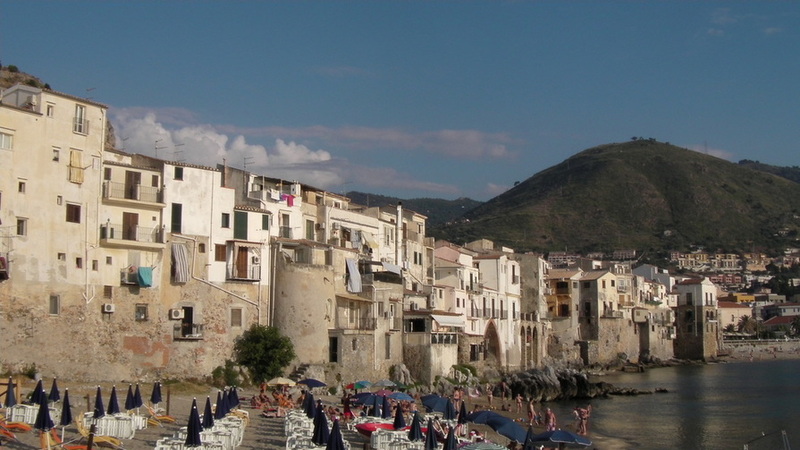 What to know for Cefalu'! 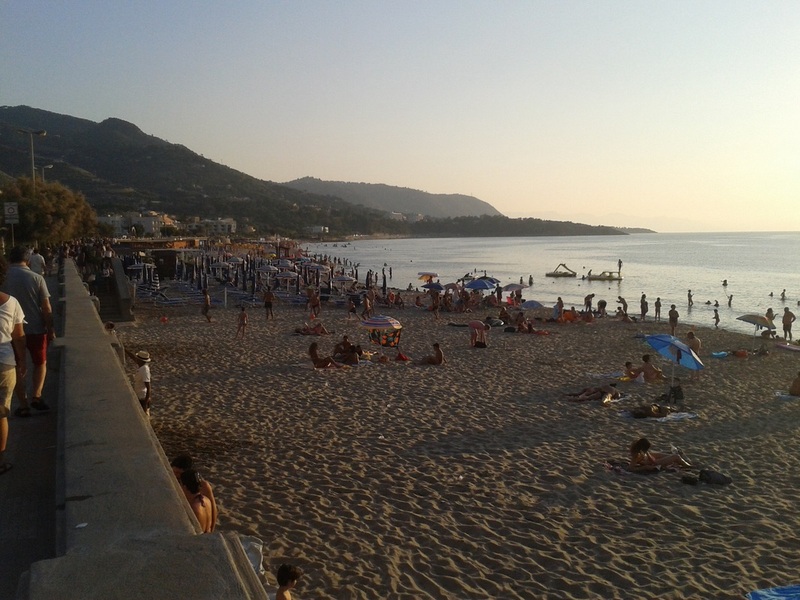 - Just one hour's drive east of Palermo, sitting serenely between its natural bay and the towering rocky granite mass of La Rocca, is Cefalù. 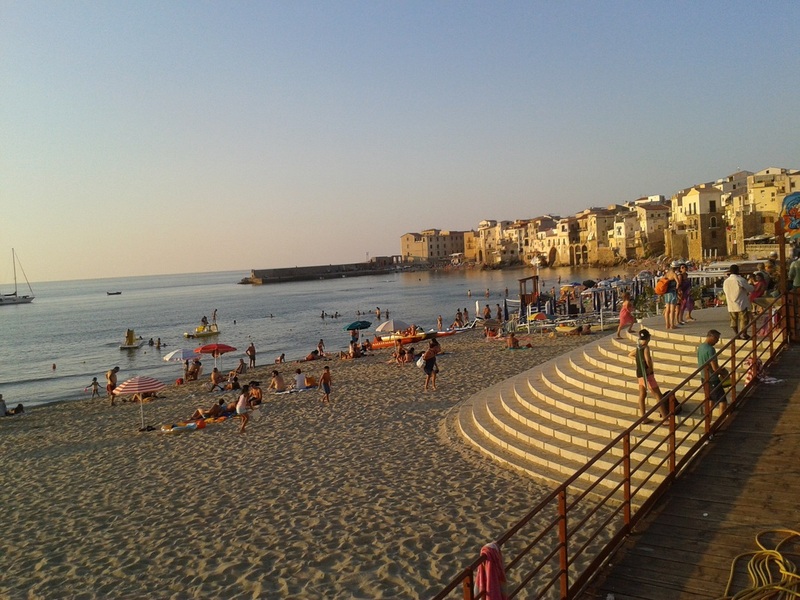 While Cefalù's origins go back to at least Greek times (the name derives from the ancient Greek word for "Cape"), the town we now know and love was built at the behest of the Norman King, Roger II. 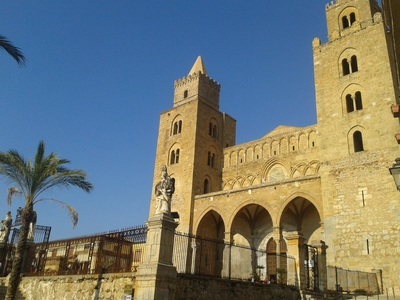 Construction of the Cathedral began in 1131 and is an exquisite example of what has been termed "Sicilian Romanesque". Thanks to the splendid mosaic of Christ Pantocrator above the altar, it is twinned with the Palatine Chapel in Palermo and the Duomo in Monreale. Seeing all three on a trip to Sicily is strongly recommended. Also of interest when visiting Cefalu is the Medieval wash house - "lavatoio" - which is fed by a natural spring and the Osterio Magno which, according to tradition was King Roger's very own residence. It now houses art exhibitions. An ascent of La Rocca presents quite a challenge (especially in the hot summer months) but is an absolute must: the views are spectacular, while the walls of the old Saracen stronghold and the remains of a Temple of Diana (which supposedly dates back to Sicanian-Greek times) are of no little interest. Directly south of Cefalù is the wonderful Madonie National Park with its charming villages and towns, such as ﻿Castelbuono, Geraci, Gangi﻿, Pollina e Finale, San Mauro, and Santo Stefano di Camastra (see our dedicated pages), its delightful scenery, its impressive mountains and some wonderful walking. 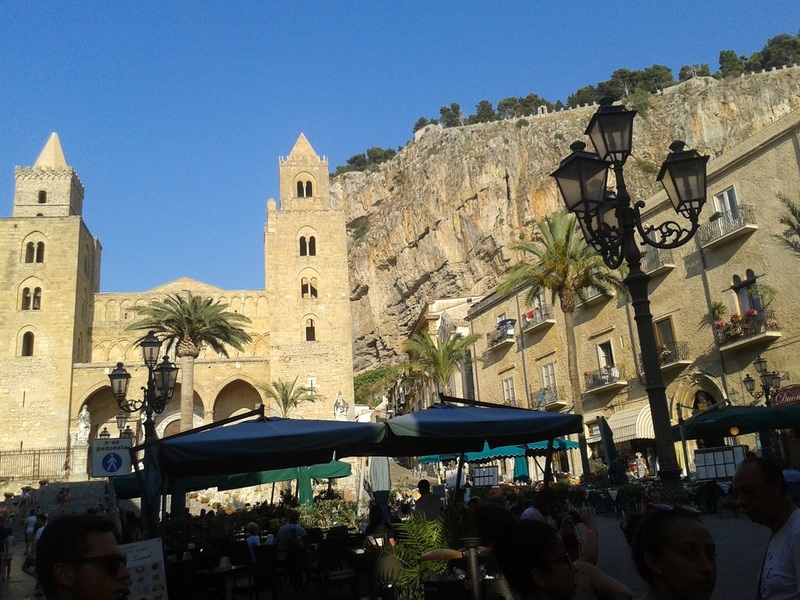 It is no coincidence then, that after Taormina and Palermo, Cefalù is probably the most popular tourist town in Sicily, offering, as it does, something for everyone. 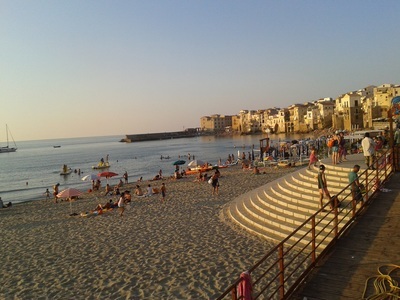 Cefalu, the ideal spot for a family holiday! 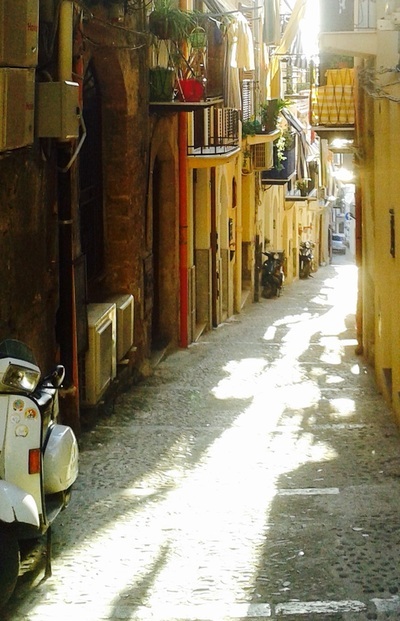 Cefalu has so much to offer as a holiday destination. It is beautiful, chic, culturally rich, and has many top class restaurants which can offer you the traditional seafood dishes which are renowned worldwide. Although fairly crowded now in the peak season due to its increasing popularity, it still is a town not to be overlooked. The fantastic sandy beach and warm Meditteranean climate make this town attractive to all tourist types. Families especially can relax knowing that Italians adore children and so restaurants are normally very accommodating. However, it is Cefalu's rich historical past which differentiates this place from other sea side destinations. The historical town centre seems to have remained just as it was when the Arabs ruled. The tiny narrow streets with washing hanging from the balconies give charm and colour to this town. The Cathedral, which dates back to the 12th century is beautifully positioned at the top of a hill in the main square and is really the centrepiece and meeting spot for locals and tourists alike. Not far from here you can descend the stone steps to this picturesque cluster of 16th-century wash basins, built over a spring that was well known in antiquity. For those seeking to burn off a few calories after a meal there is a strenuous walk called the "Salita Saraceno" which basically goes to the top of a rock which overlooks the town. It takes about 30 minutes to climb to the summit and the views are breathtaking below. 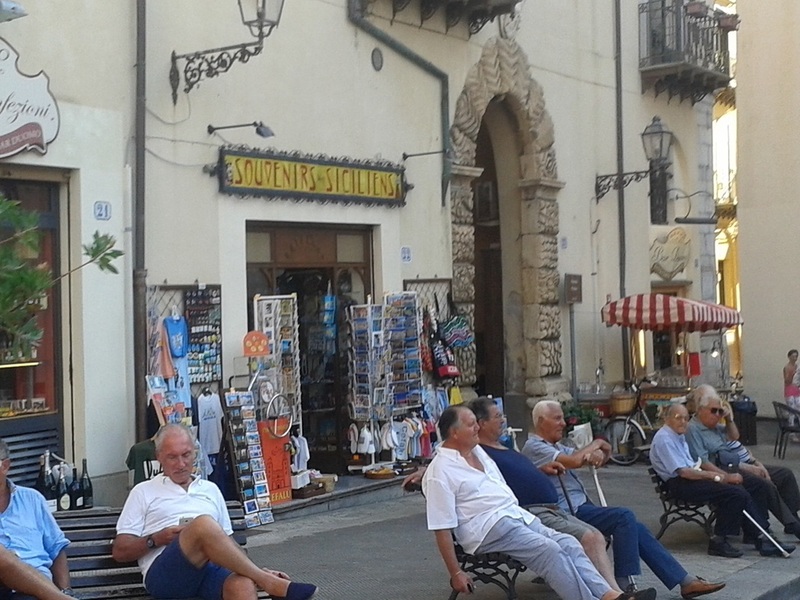 For the shopaholics in the family, there are many little souvenir and artisan shops in the bustling historical town centre and also in the newer part of town one can find many boutiques. The city was founded in 734 BC by the Phoenicians as Ziz ('flower'). Palermo then became a possession of Carthage, before becoming part of the Roman Republic, the Roman Empire and eventually part of the Byzantine Empire, for over a thousand years. The Greeks named the city Panormus meaning 'complete port'. From 831 to 1072 the city was under Arab rule during the Emirate of Sicily when the city first became a capital. 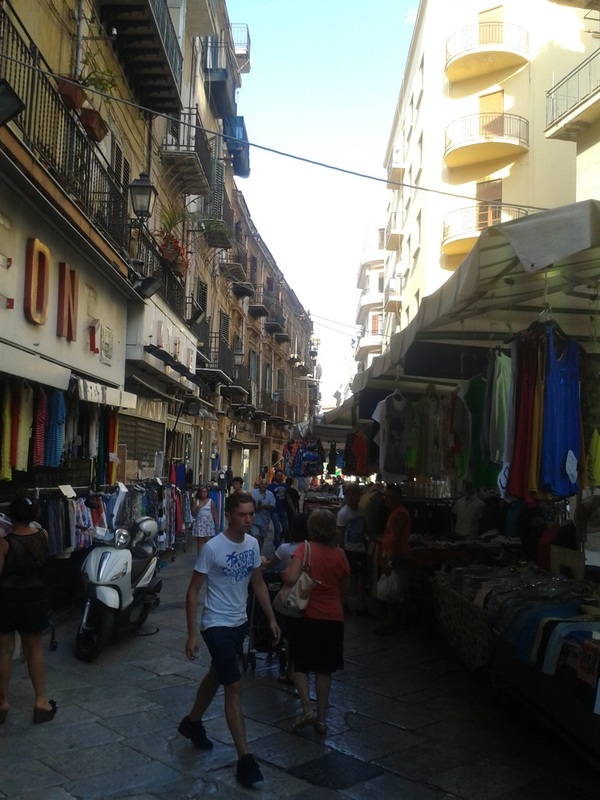 The Arabs corrupted the Greek name into Balarm, the root for Palermo's present-day name. 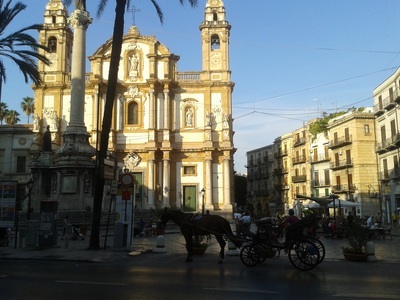 Following the Norman reconquest, Palermo became the capital of a new kingdom (from 1130 to 1816), the Kingdom of Sicily and the capital of the Holy Roman Empire under Frederick II Holy Roman Emperor and Conrad IV of Germany, King of the Romans. Eventually Sicily would be united with the Kingdom of Naples to form the Kingdom of the Two Sicilies until the Italian unification of 1860. 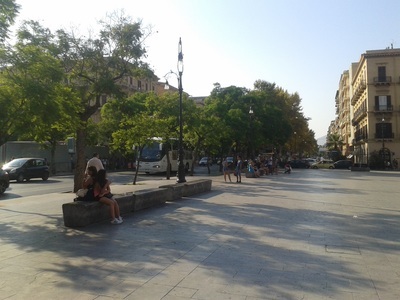 Palermo lies in a basin, formed by the rivers Papireto, Kemonia and Oreto. The basin was named during the 9th century Conca d'Oro (the Golden Basin) by the Arabs. it is surrounded by a mountain range whose mounts are called Palermo's mounts after the city's name itself. 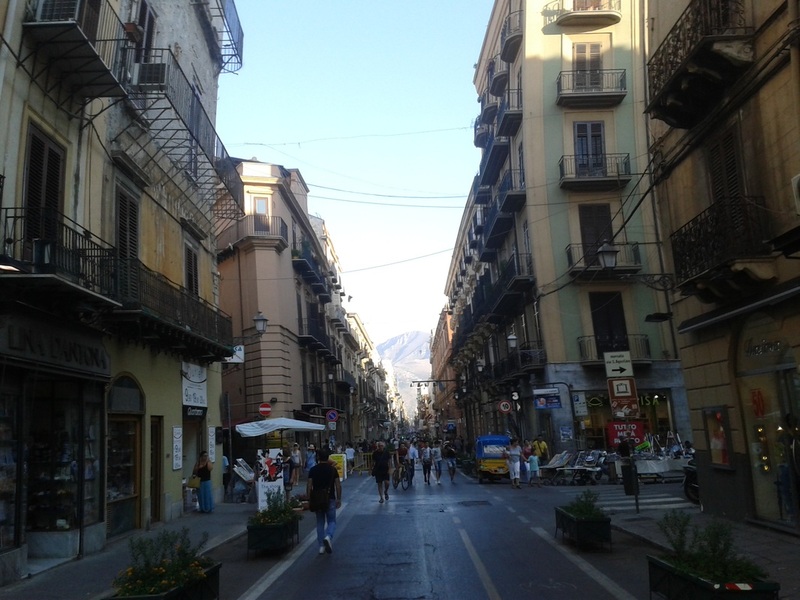 These mountains faces the Tyrrhenian Sea. Throughout the history many populations decided to conquer the city because of the shape of the gulf where the city lies, that makes it a natural port and because of the view of the sea one could have from atop the mountains, especially from above Monte Pellegrino. The main topic of the modern age is the struggle against the Mafia and bandits, who controlled the neighbouring area of the city. 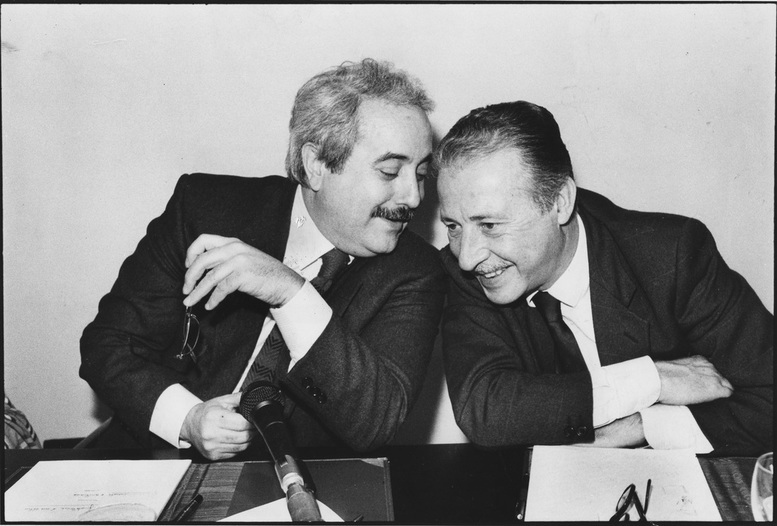 And yep the Italian State had to share effective control of the territory, economic as well as administrative, with the Mafia families. 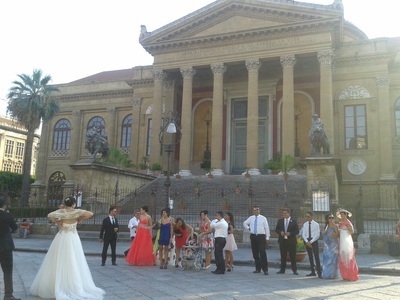 Poor sicily and palermo but the only thing that is constant is change! - Heraclitus... And in sicily we love changes.